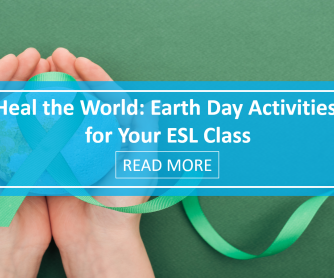 ESL students have to make the effort to complete tasks, do homework and study. 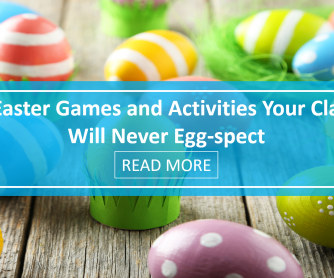 But when it comes to providing fun, challenging activities that will motivate them to learn, the ball is in your court. 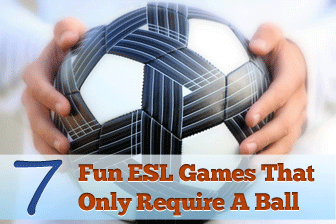 And while we’re on the subject…here are some great activities for your ESL class that will only require a ball. This game is as simple as ABC. Have your students stand in a big circle. Say a word and toss the ball to one of your students. Student says the first letter of the word and tosses the ball to a classmate, who has to say the second letter, and then tosses the ball to another. Students who make a mistake must sit down and play starts again with the teacher. The last student standing is the winner! Set up a trash can, bin, or any container that will serve as your “basket”. Students line up. Choose a topic or grammar point, for example Past Simple. Ask each student a question: Where did you go last weekend? If student uses the verb in simple past correctly, they may shoot for points: 10 points if they score; 5 if they miss, but answered the question correctly. This is a great way to make a Q &A session more “active”. Students stand in a circle. Give them a grammar point to practice through questions, for example, tell them to ask questions with “ever” so they practice Present Perfect. First student asks a question with “ever” (Have you ever been to London?) and tosses the ball to a classmate who must answer correctly to stay in the game and earn the right to ask a question. Those who make a mistake must leave the circle. This game is ideal for little ones! Practice vocabulary with flashcards. First, teach students the meaning of “Freeze!” as stop. Students sit in a wide circle with a set of flashcards in the center. Students pass the ball around the circle. Tell them they can’t hold the ball for more than a second. Cover your eyes while they do this and say, “Freeze!” The student who has the ball must stop and take a flashcard from the pile. Depending on your students’ ages and level, ask them to either say the word or use it in a sentence. Use a very light, soft ball for this game, as students will be trying to hit each other! Have students line up on one side of the classroom (if you can play this in the schoolyard, better!) One student stands in the front next to you holding the ball. Describe one of the students in your class: This student is the tallest in the class. The student you are describing has to run to avoid being hit by the student with the ball. If the student is hit, he/she becomes the next thrower. 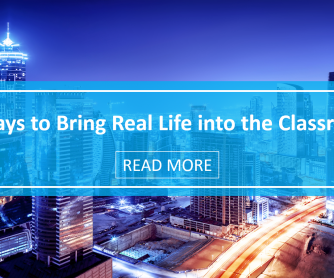 You may also have students wear tags with names of cities, animals, or places for you to describe. So, sometimes low tech is better, right? 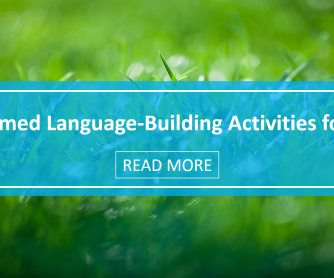 With this article, we’ve proven to you that even the most financially lacking classrooms or schools can still provide fun, creative activities for their ESL students. 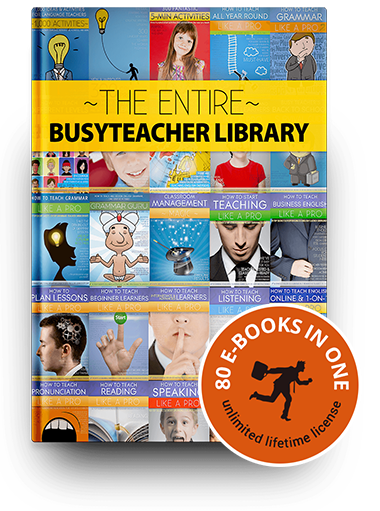 And for more great teaching tips and ideas, be sure to check out our ESL Essentials, a section that is simply jam-packed with articles that will make your busy life a little less hectic. 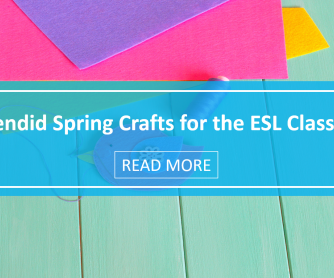 * For more great activities with an egg timer, be sure to read our latest article What You Can Do with an Egg Timer: 8 Fabulous ESL Activities!